Spacious loft style apartment located on second floor with views of Long Island Sound. Single bedroom with Queen size bed, full eat in kitchen equipped with dishwasher, microwave, coffee pot and small wares. Open living room with pull out sofa, TV, cable and internet service. 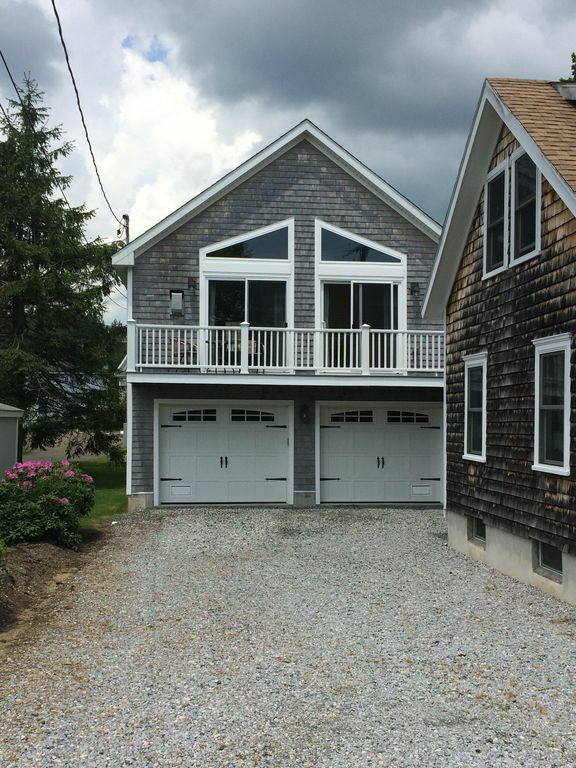 Situated on private Chapman Beach in Westbrook. Guests can enjoy an afternoon swim on a private beach within a 2 minute walk and later watch the sun set from private balcony. Spend the day away enjoying the nearby attractions such as Outlet Shopping, Historic Essex, Train and River Boat Cruises, Antiquing in Old Saybrook, Gillette Castle or Goodspeed Opera House, Public Golf Coarse, Movie theaters, Miniature Golf. Fishing or Hiking along the shoreline or just walking around the nearby marinas. Short 30 minute drive to the casinos. Enjoy dining from casual to formal within a short drive.